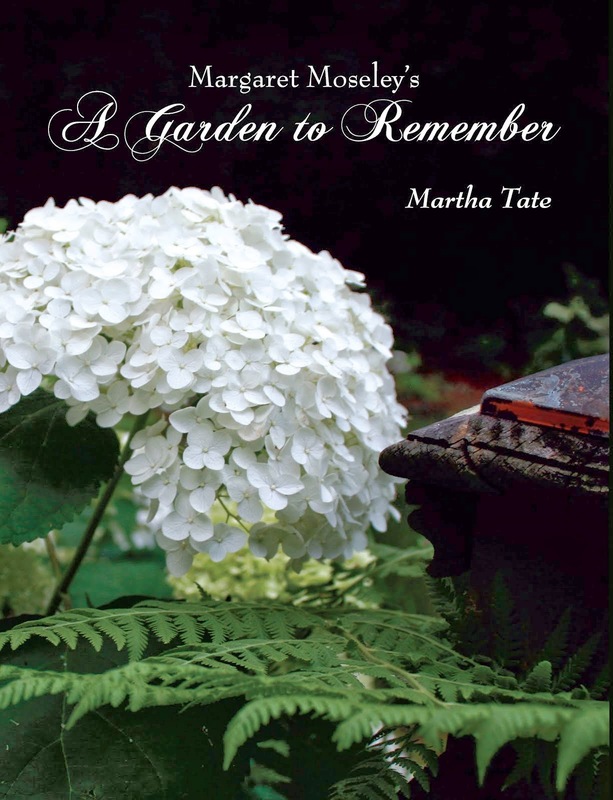 In the 1950's, in our little town, "Miss" Sally Hutson (she was married to Mr. Hut Hutson; that was the way we addressed anyone older) was the person with the creative talent in the ladies' garden club. At holidays, the members made whatever Miss Sally was teaching that year. Usually, it involved gold spray, although there was one year when my mother followed Miss Sally's latest trend resulting in a white flocked tree with shiny pink ornaments. A contraption made from white coat hangers and matching pink balls hung from our living room ceiling. No one bothered to take it down until March. The twin cornucopias Mother put on the table every year at Thanksgiving were made at garden club. She pulled them out at Thanksgiving, with their gold spray and "fruit" stuck in a dry piece of light green foam. There were plastic green grapes, miniature pumpkins the size and color of tangerines, some yellow squash type fruit that matched nothing in nature, a bunch of impossibly small carrots and tiny pears. The "greenery" had berries that faintly resembled deep orange pyracantha. As fake as they were, there was something endearing about them. I could just imagine Miss Sally providing all the supplies to make the Thanksgiving centerpiece. Mother never said anything about the two gold basket weave horns, but they would appear each year in the middle of the dining room table, facing out from each other. At my house, I use the cornucopias on the mantel in the dining room. I let the green grapes stay, but I add things from nature - whatever I have on hand at the time. In late October, I pick up the round orange fruit that falls from the lethally thorny hardy orange, Poncirus trifoliata. I also use nandina berries, which I try to catch before they turn red. If I have dried okra from the summer, I throw that in. My yard is full of beech trees, so I'm usually able to cut some foliage when it still has green and orange (incredibly beautiful), although overnight, it turns to brown and shrivels. Then, I use whatever fruit I have, usually apples, pears and pomegranates. I've even used sweet potatoes, green tomatoes and jalapenos from the garden and hickory nuts and buckeyes I've picked off the ground. At the end, I add bittersweet (I used to risk my life to cut branches from a nearby bridge, but I've discovered some in a ditch along the driveway), which gives the whole composition a wild look. If there's a chinaberry tree I can reach at the farm, I'll put a cluster of the yellow berries to cover the fake pyracantha. Every year is different. Even though I like to add everything natural, I don't mind if those funky little carrots peek out from the opening. And, there's a lemon that looks real, so I let that stay. This year I have two little cantaloupes that never made it to maturity. I picked them up in the garden at the farm after everything froze. They're a little soft, but so far they're still intact. I wonder what Miss Sally would say. I bet these days she would have real fruit and nuts for the garden club members to choose from. Most likely, she wouldn't use gold spray, but somehow, that's the charm of these two horn-shaped baskets - treasures that have seen many happy Thanksgivings.